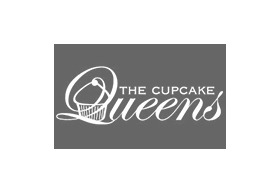 The Cupcake Queens have been established since 2005 and currently have nine retail locations in Melbourne. We are a family owned and operated business and have been consistently voted as one of Melbourne's top destinations for outstanding cupcakes. We maintain the highest standards in delivering on our customers expectations for quality product and exceptional customer service.